The wide range of cable accessories now includes high quality double stir conduits from HELLERMANNTYTON. The HG-DC11-PA6-BK-50M pipe is made of UV-resistant polyamide 6 (PA6). 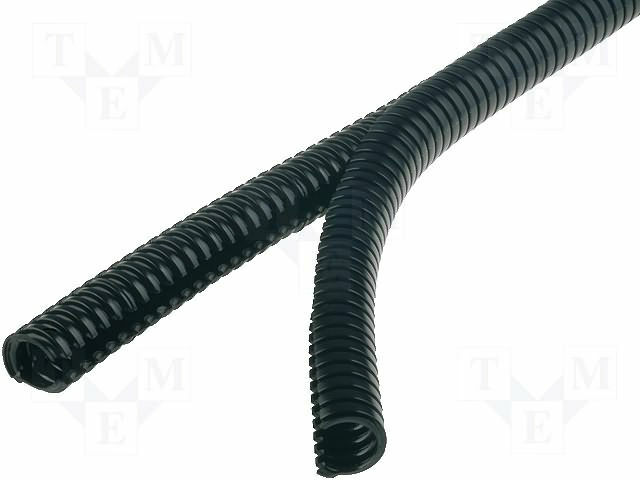 The conduits can be used in switchgears and in machine or device assembly, where retrofitting or disassembly without cable disconnection is a requirement.